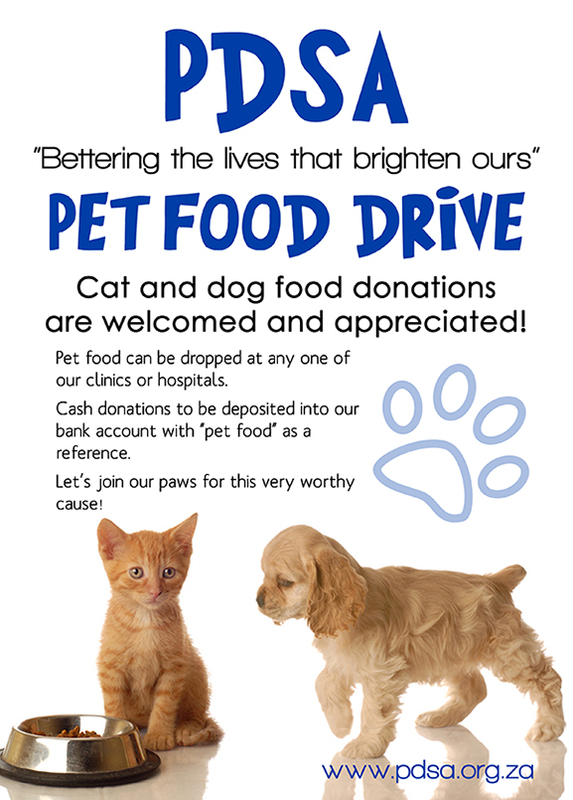 Cat and dog food donations are welcomed and appreciated! Cash donations to be deposited into our bank account with “pet food” as a reference. Let’s join our paws for this very worthy cause.